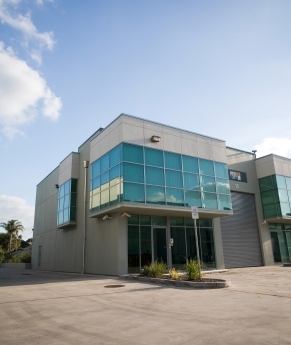 BENS Monitoring specialises in providing back-to-base alarm and video monitoring services to installation companies around Australia. We have over 200 of these companies in our association providing alarm monitoring to thousands of Australian homes and businesses. 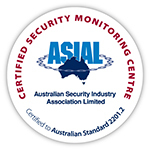 Our monitoring centre has Grade A1 accreditation, the highest Australian Standard. Our online web services are unmatched by our competitors, offering a suite of management and reporting tools for you and your customers. We look forward to working with you and providing more Australians with a better security service. To join us now, or for more information call 1300 130 515 or fill in this form. Copyright © 2019 BENS Monitoring Pty Ltd. All rights reserved.